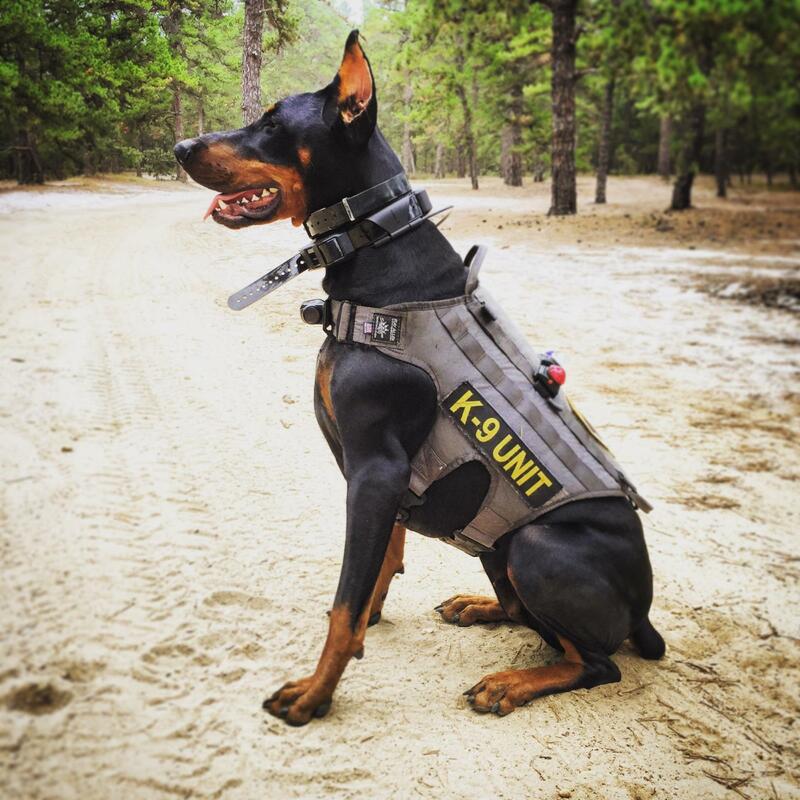 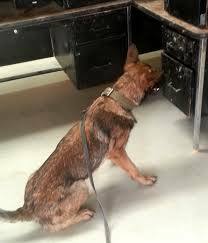 DFE's Detection and Protection Services LLC will strive to excel in the field of canine detection not only by offering proven techniques that are not humanly possible, but doing so while offering a level of customer service that is unmatched. 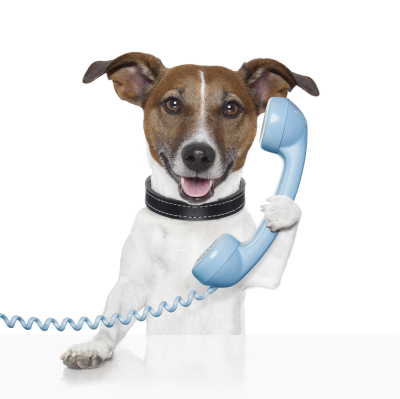 We will also strive to achieve 100% customer satisfaction by way of offering affordable pricing while always over delivering on the servicing side of the business. 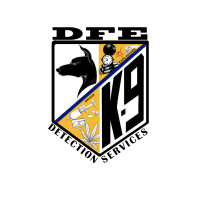 DFE is an expert in the field of canine detection services and will continually work in becoming the #1 detection company for businesses and residences in the country. 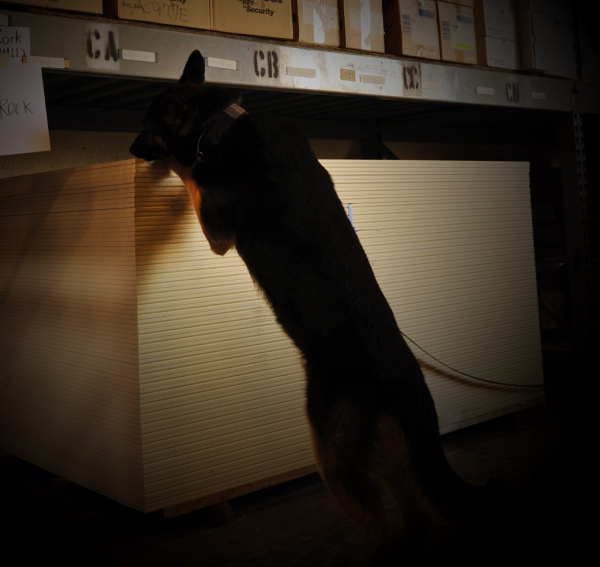 DFE will provide explosive detection dogs that are trained to actively seek out explosives in all environments. The dogs are trained to indicate the presence of explosives as well as there ignition paraohenalia no matter the quantity. 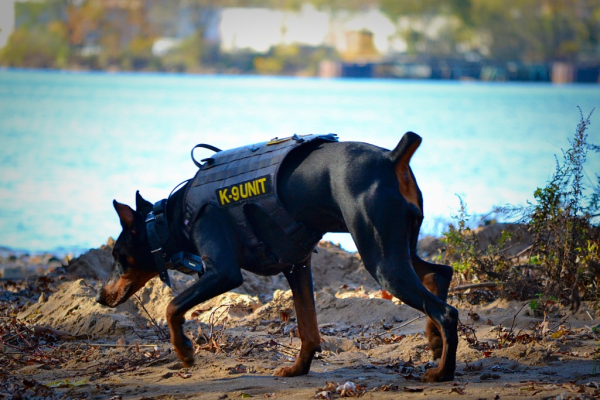 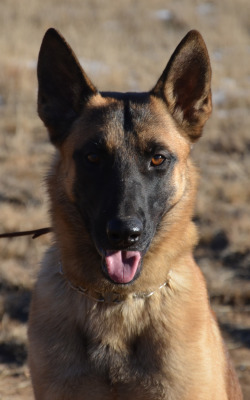 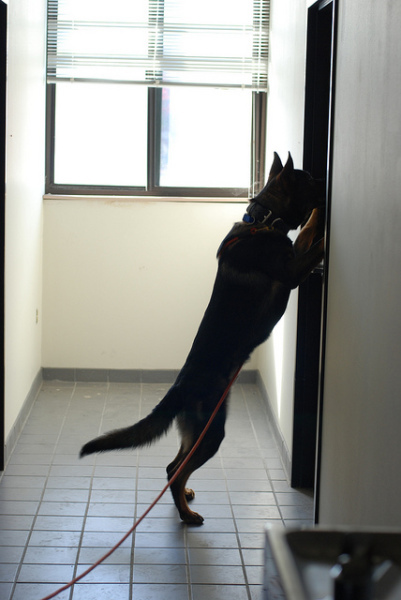 The dogs proficiency is maintained through ongoing regular training in all types of environments. 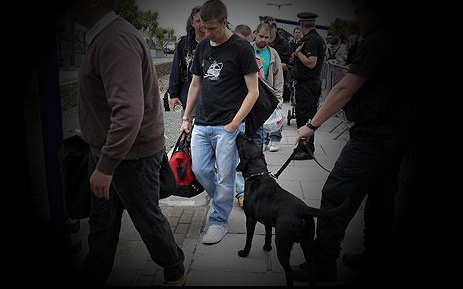 DFE will provide narcotic detection dogs that are trained to actively seek out drugs in all environments. 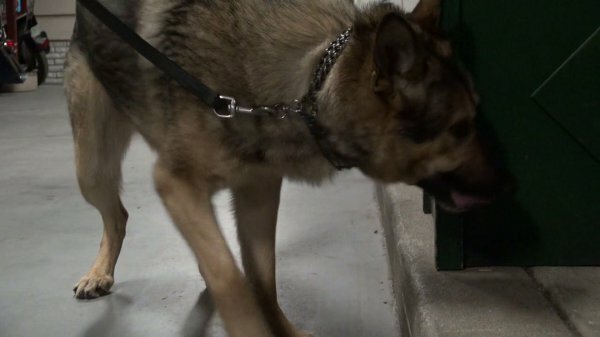 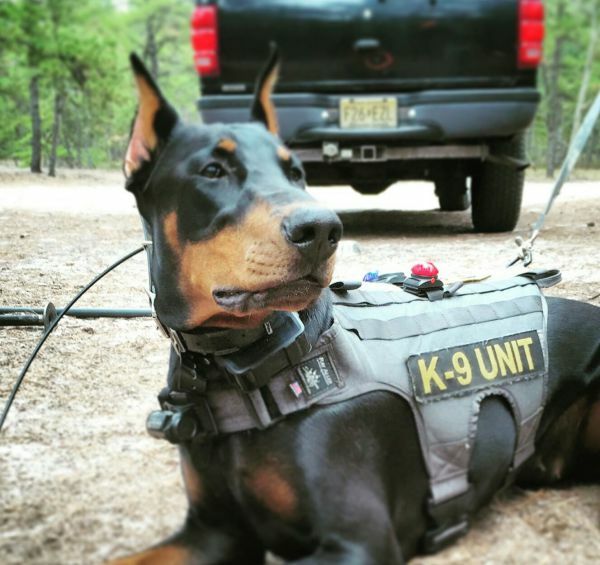 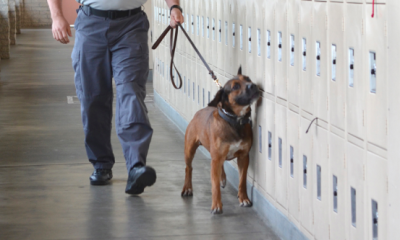 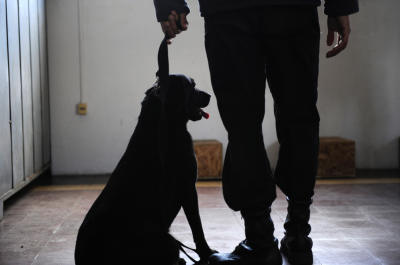 The dogs are trained to indicate the presence of narcotics no matter the quantity. 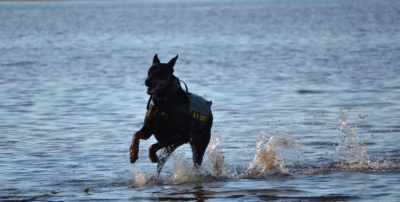 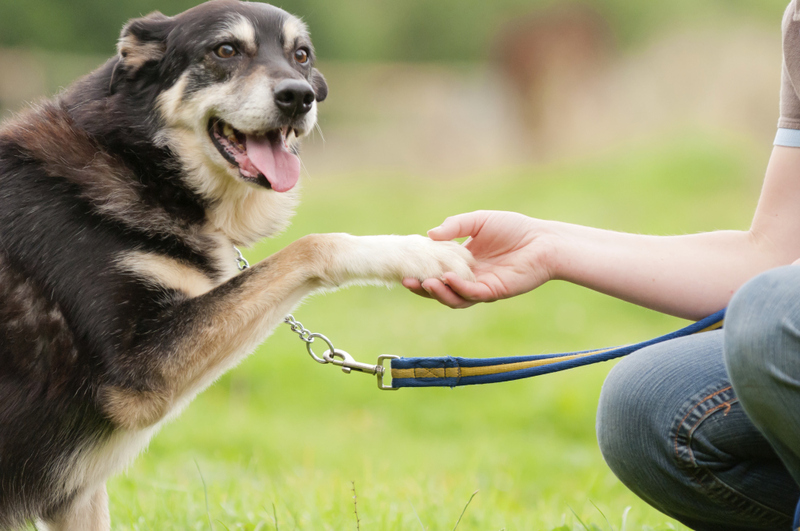 The dogs proficiency is maintained through ongoing regular training in all types of environments.